Shopping the online January sales? 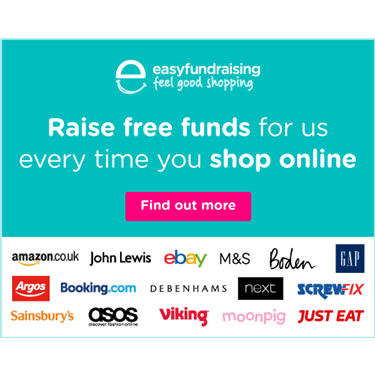 Sign up to easy fundraising and donate as you shop. It won’t cost you a penny! We have 3,590 retailers to choose from and so far we've raised over £25 million for thousands of community groups, schools, sports clubs, small and large charities across the UK. Easy!